Cole’s Coaches offer competitive rates to their customers. The cost can include a trailer, e-tag and insurance excess reduction fee if requested. If you have a willing driver, this can save you. Hire a large minibus to Melbourne from $15-$25 per person return**. Cole’s Coaches can also provide an experienced driver to allow your group to relax and enjoy their trip away for an extra $15 per person**. 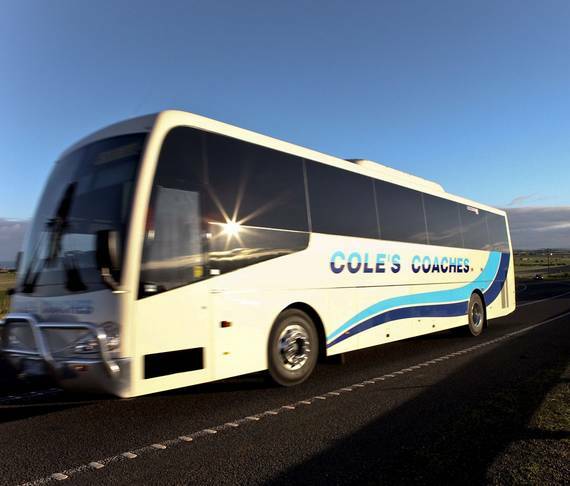 Charter a large bus to Melbourne from $25 per person return**.